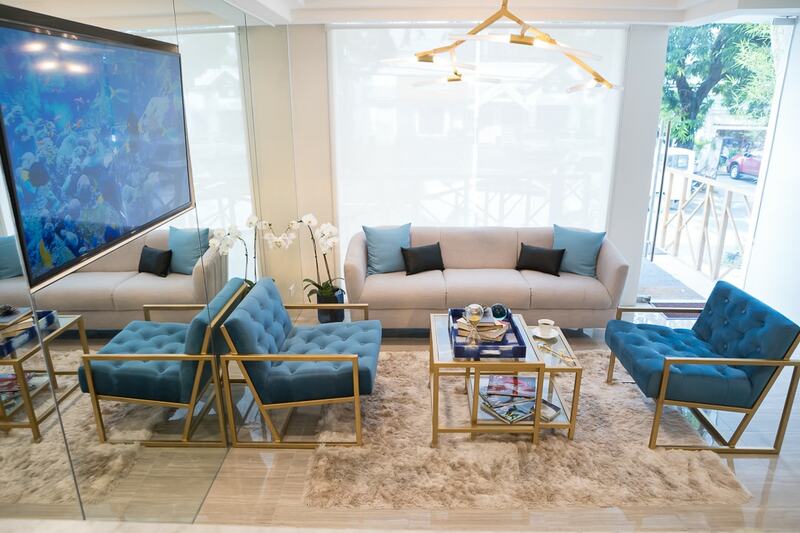 A multi-specialty aesthetic clinic that offers plastic and reconstructive operations, feature enhancements and rejuvenative options right in the heart of the Metro Manila, Philippines. 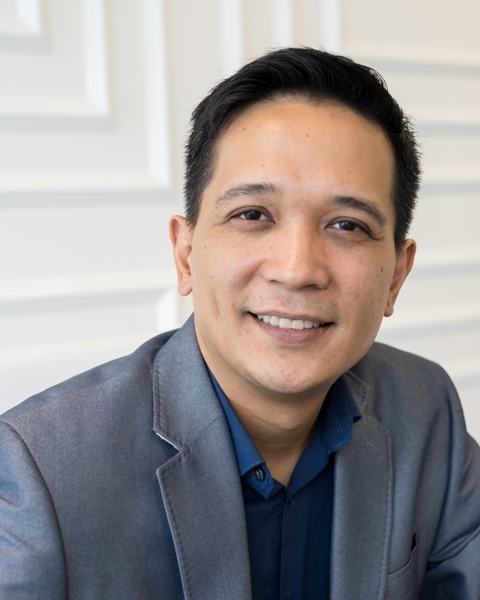 Dr. Ryan Paraiso is the lead physician of PROFERO Ageless Aesthetics, and is a graduate of the Philippine Association of Plastic, Reconstructive & Aesthetic Surgery. Dr. Paraiso is one of a little over a hundred physicians who have undergone the stringent training of the Philippine Association of plastic and reconstructive and aesthetic surgery (PAPRAS), nationally recognized as the training and regulatory body for the Philippines in the field of plastic and reconstructive surgery. In having completed his training and along with his previous training in General Surgery, Dr. Paraiso can achieve optimal results and a natural look, with his deep understanding of human anatomy and structure, combined with an acute aesthetic eye, hand in hand with his commitment of restoring youthful beauty to create the best and happy you. 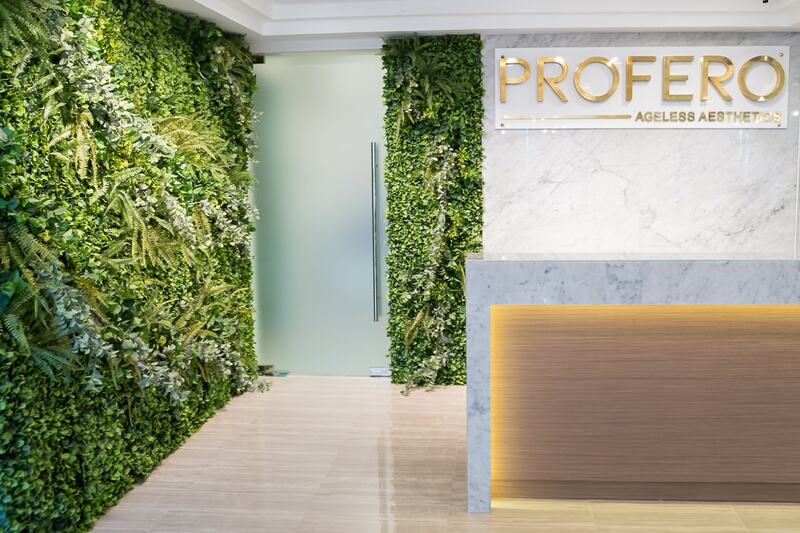 Dr. Ada Atilano-Bautista is the head dermatologist of PROFERO Ageless Aesthetics. She is a certified Fellow of the Philippine Dermatologic Society. The Philippine Dermatological Society is an organization of humane and service-oriented dermatologists observing the highest ethical professional standards and promoting knowledge through information dissemination, training and research. Her more than 10 years of experience in aesthetic and pathologic dermatology make her a valued addition to the team. In just one consult with Dr. Bautista, you will find that she takes the time to explain your case. 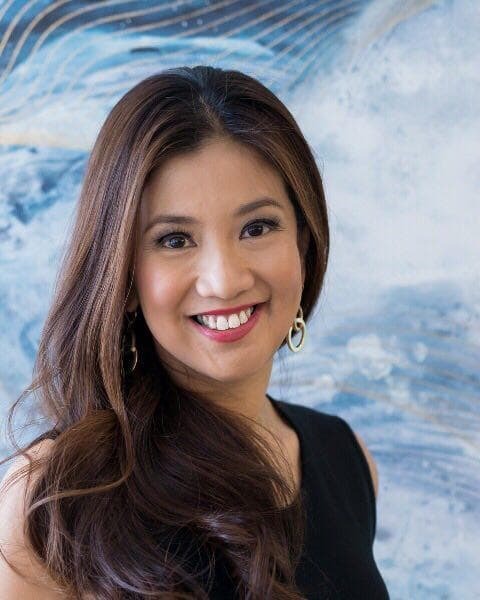 Dr. Bautista is well aware that every dermatology case’s success is heavily reliant on the patient understanding their own unique situation and the taking the necessary steps for better skin. 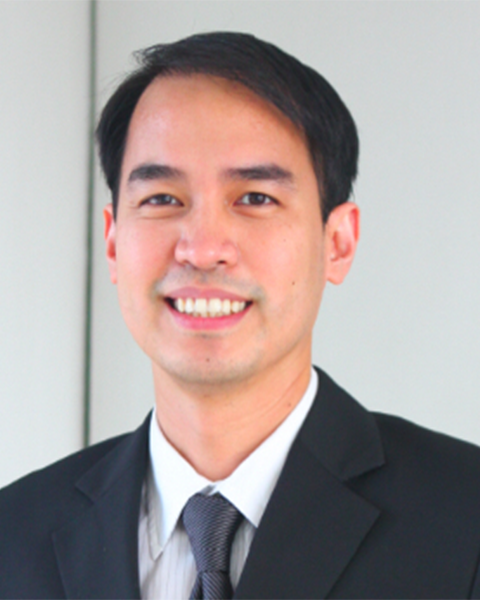 Dr. Gary Bunagan is a board certified diplomate of the Philippine Board of Ophthalmology. He is also a member of the Philippine Academy of Ophthalmology and a member of the Philippine Society of Oculoplastic and Reconstructive Surgery. Dr. Bunagan graduated medicine from the University of Santo Tomas. He finished his residency in Ophthalmology at St. Luke’s Medical Center and completed international fellowships in Ophthalmic, Plastic, Lacrimal and Reconstructive Surgery at the New York Eye and Ear Infirmary and Edward S. Harkness Eye Institute of Columbia University Medical Center. His field of interest covers all areas of oculoplastic diseases, cosmetic and reconstructive surgery. 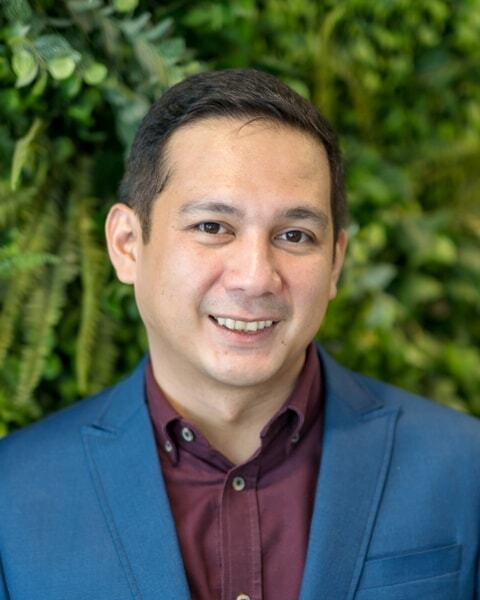 Dr. Bunagan’s many years of experience and unique opportunity to train abroad has enabled him to develop optimal knowledge and skills in his field of expertise. He has given numerous lectures, workshops and is currently involved in training and research at St. Luke’s Medical Center Eye Institute. Dr. Bunagan is focused on achieving natural and long lasting outcomes by providing individualized treatment with the best standards of care for his patients. The food we eat directly affects how we look and feel. The fight against the factors that accelerate aging requires just as much maintenance internally. Supplement your treatments with a highly personalized nutrition and physical activity program which considers your unique situation. Radiate youth not only on the outside but also from within. Slow the process of aging and restore your body. Our nutritionist, Bianca Dualan, with her specialties in functional nutrition, can help you achieve your best self by carefully creating a plan tailor-fit to your individual needs and intentions. Bianca will collaborate with your PROFERO physician in customizing a plan that best suits you. 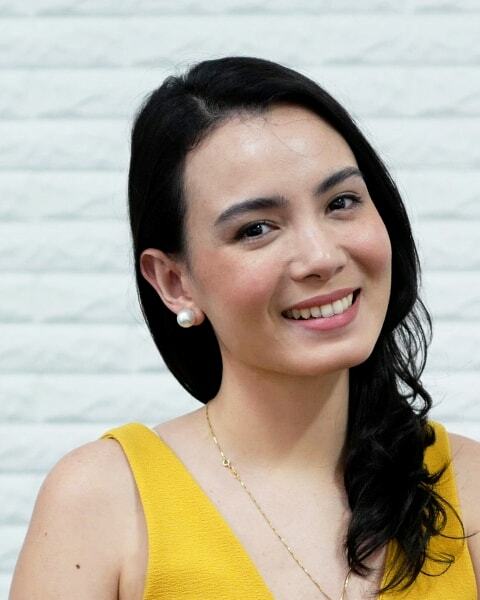 Bianca Dualan is a licensed nutritionist who graduated from the University of the Philippines with a Bachelor of Science Degree majoring in Community Nutrition. Through the years, she has undergone extensive training in Clinical Nutrition and Community Nutrition under the Philippine General Hospital. Today, she continues to specialize in Functional Nutrition and Individualized Nutrition. Gerry runs the place. You’ll see him moving around the clinic checking that everything is in order, making sure patients are being attended to and offering coffee or tea. He likes to joke he’s the coffee boy, but he actually does a lot to make sure the place runs as smoothly as possible. A bit of a free spirit and outside the box thinker, Dr. Gerry appreciates the uniqueness of every individual’s situation and treats everyone’s specific idiosyncrasy is as valuable to him as his are. 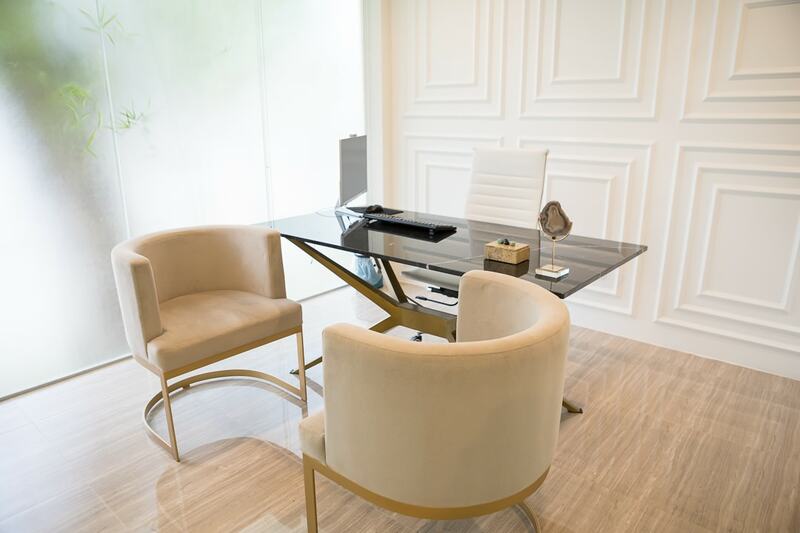 With his acumen for business and customer satisfaction, Dr. Sy-Quia pushes that the clinic, above all, maintains the highest standard of a doctor-patient relationship between the physician, staff and clientele. Our quirky medical director contributes to PROFERO’s distinct brand. 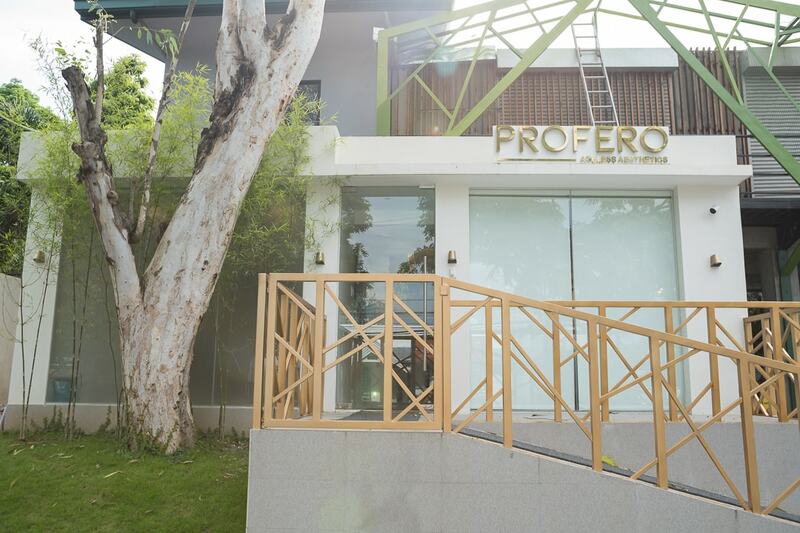 At PROFERO, our dedication to our patients is our primary priority. We take the time to make sure our patients understand the options available to them and we guide our patients to realize the result they desire and need. Every client receives the best treatments possible, which are conducted to the highest standards, with the utmost care and attention in a friendly, warm, welcoming and safe environment. 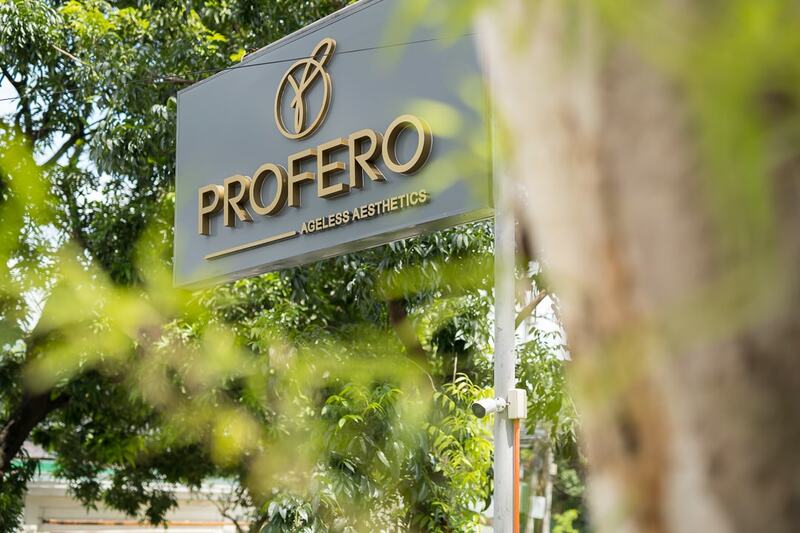 PROFERO offers the most effective and safe treatments, customized to address each individual’s needs, overseen by experts in their specific field, in an environment of comfort and discretion, alongside quality service that is personalised and topnotch. Above all, our team of doctors and specialists care about your health and interests. We keep in mind the individually personal nature of what we do for you and take personal joy in being a part of achieving your goals. 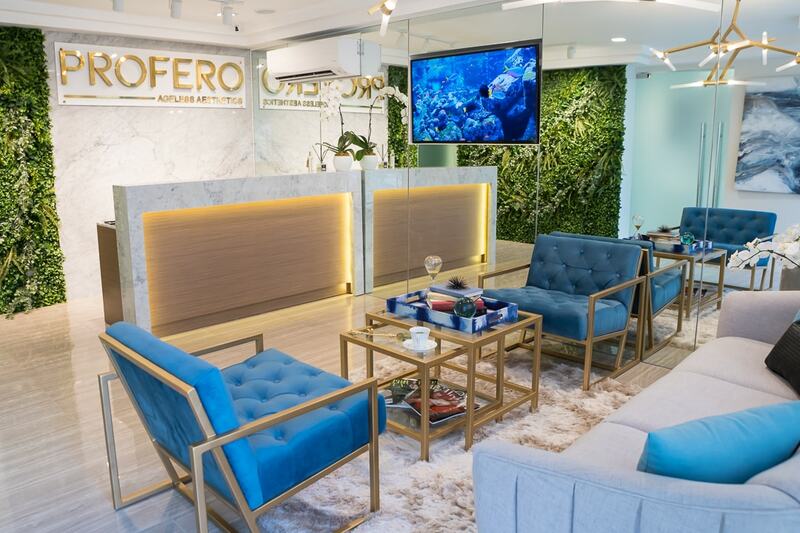 Our vision is to create a one-stop center of excellence in cosmetic dermatology and surgery procedures, pushing boundaries and outcomes, using superior products and the best of class technologies in the hands of some of the most experienced, skillful medical and surgical teams. 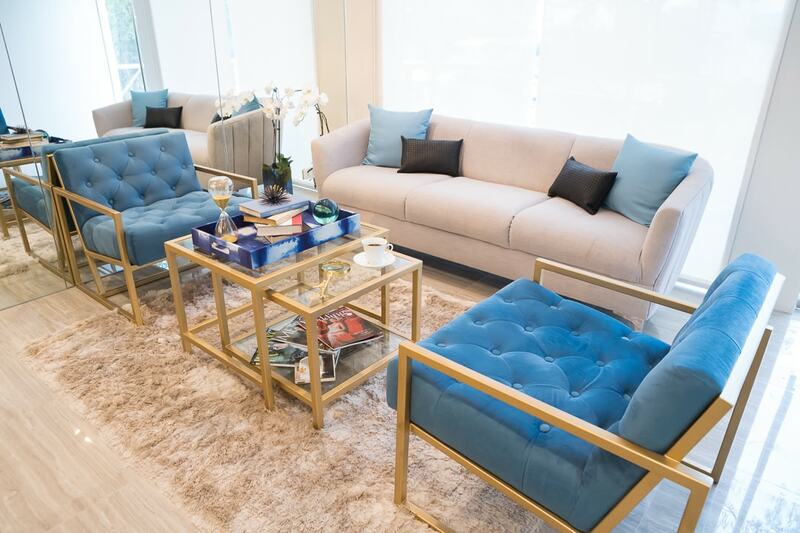 Our clinic was designed to be warm and welcoming, with emphasis on comfort. 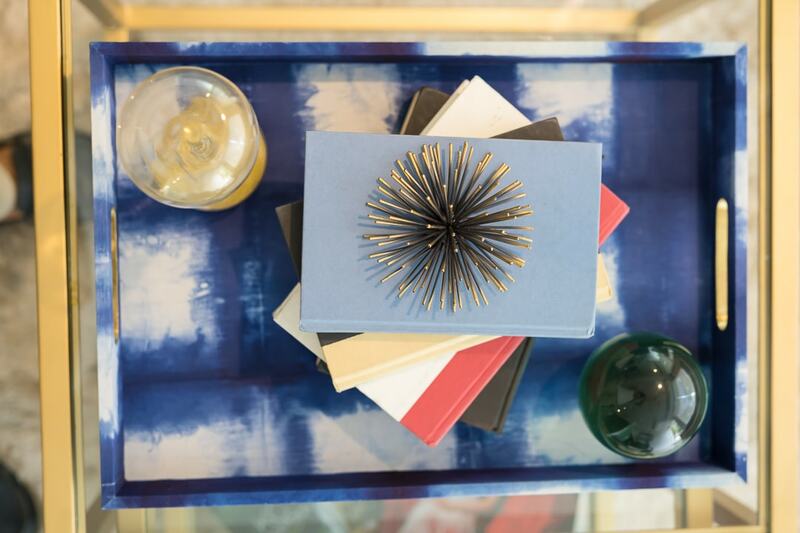 We want your experience to be as pleasant as we can possibly make it. 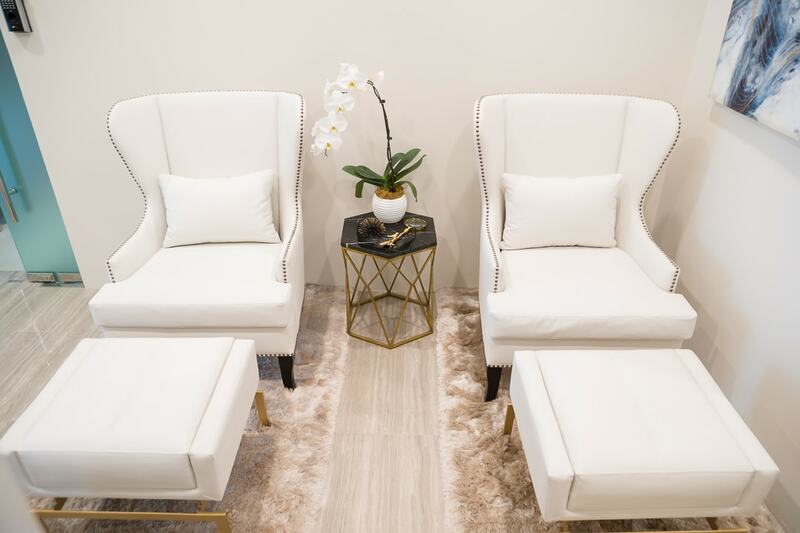 You enter with the feeling of ease and from entry to exit it is our goal that each of our valued patients has a sense that a meaningful and trustworthy relationship has been formed between our establishment and yourself.